It’s time for another post where I round up what I’ve been into lately, be it recipes, TV shows, books, restaurants, etc. If you missed the last two editions, you can check them out here (12/5/16) and here (6/13/17…clearly I had a significant lapse in inspiration for a bit). 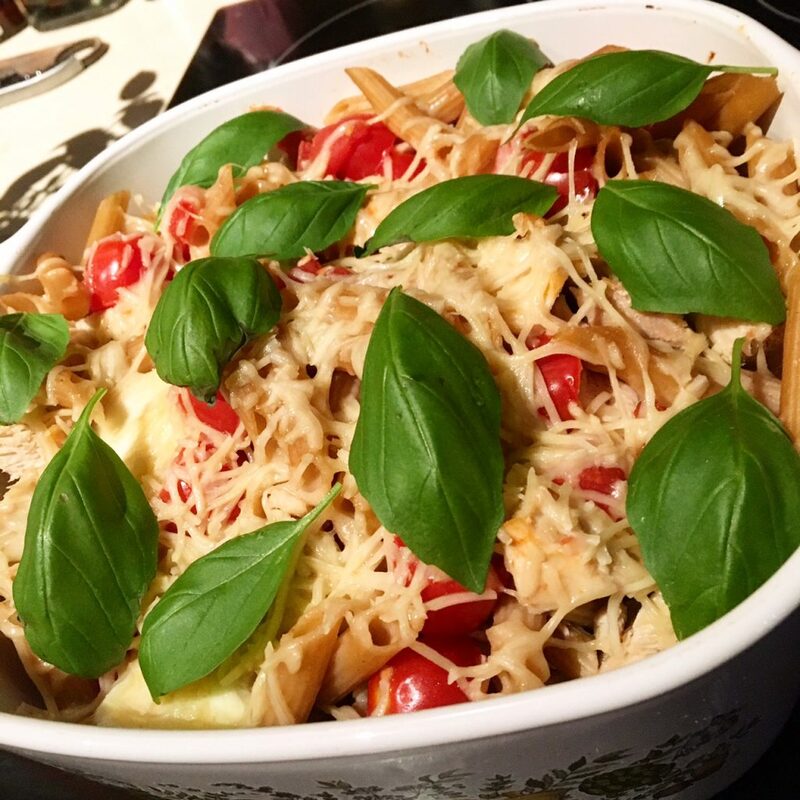 Caprese Pasta Bake: This was super easy to make and came out great. I combined cooked wheat penne, mozzarella balls, chopped chicken, a can of crushed tomatoes (drained), and a container of chopped grape tomatoes in a casserole dish. Then I sprinkled shredded Parmesan and Romano cheese on top and baked it at 350 degrees. The addition of fresh basil after it was done really made it. Booty by Brabants One Pieces: I was hesitant to order one of these because they are “one size fits most”, but was pleasantly surprised when the pineapple print one piece that I ordered fit perfectly! I ordered another bathing suit this morning too, because I can’t resist a flash sale. 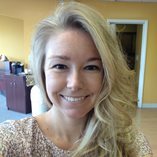 For those outside of Boston, Booty by Brabants is a workout gear and one piece brand from Boston fitness queen Kelly Brabants. Her Booty by Brabants workout class is dance-inspired and HARD. I can’t wait til my new suit shows up so I can get use out of it before summer ends. My New Cheese Drawer: Apparently a lot of people had cheese drawers in their fridges growing up, but I actually didn’t like cheese as a kid (I know, I’m making up for lost time nowadays). 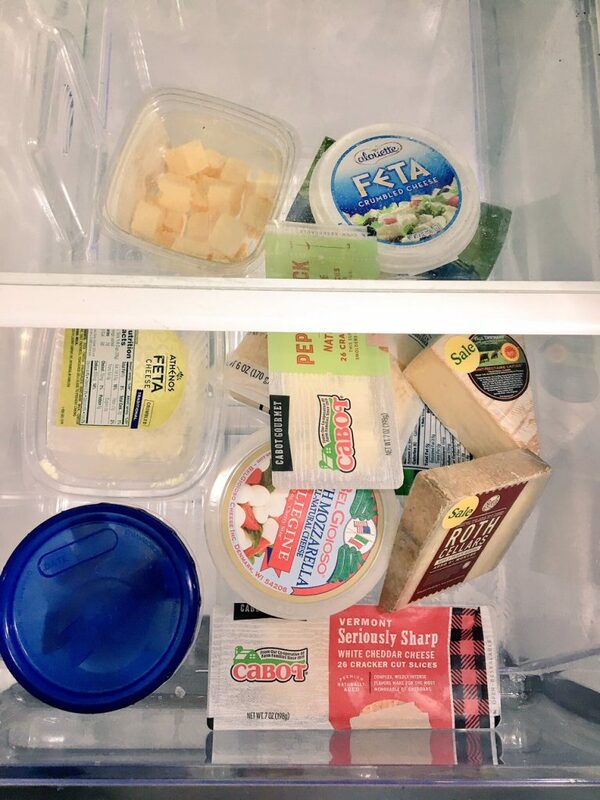 Recently the amount of cheese in my fridge at any given time has gotten out of control, so naturally instead of buying less, I’ve allocated an entire drawer to my collection. And now I have room for so much more cheese! It’s a beautiful thing. Cooking With Lamb: I recently tried a recipe for lamb meatball grinders from my boss (and blogging pro), Susie. 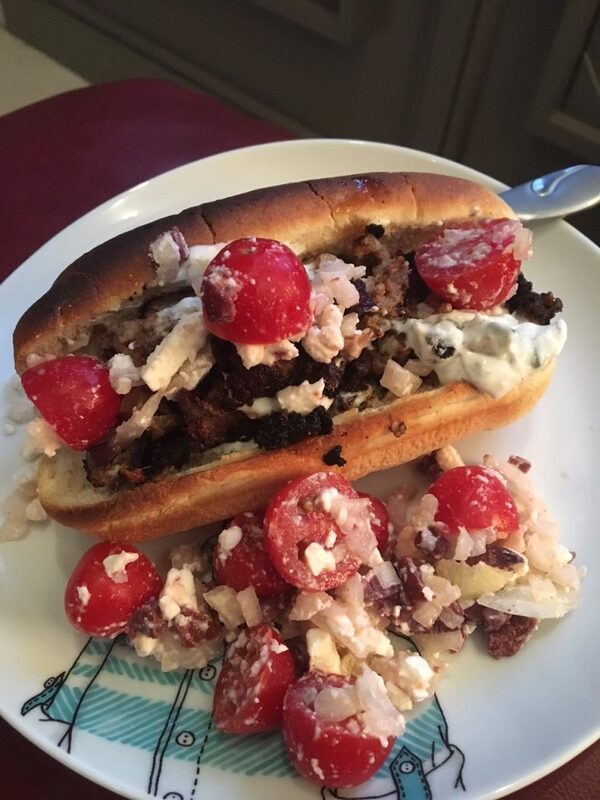 They turned out great and made me wonder…why don’t I cook with lamb more often?! So this week I purchased lamb again, and used it to make some tasty Greek bowls to pack for lunch. I definitely will be doing this again, maybe with orzo next time! Does anyone have any good lamb recipes to recommend for me? 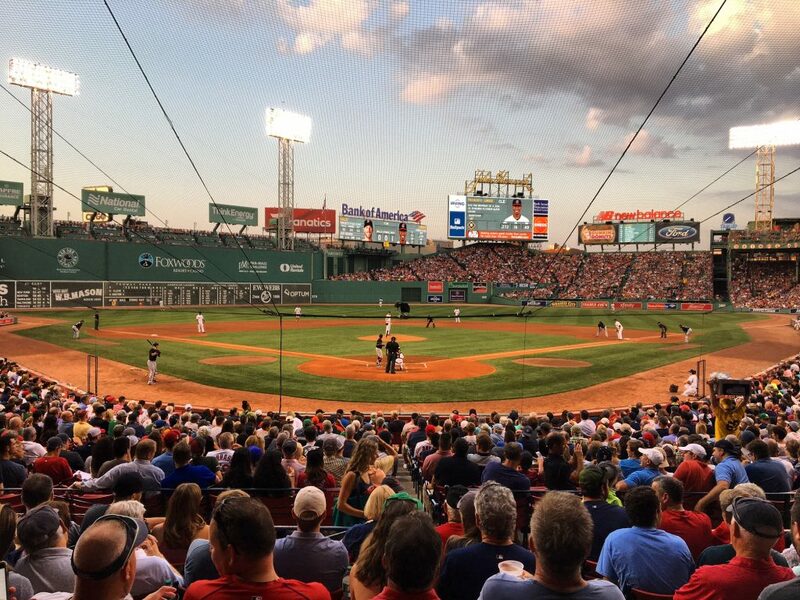 Free Red Sox Tickets: Who doesn’t love that? Jeff and I got to attend a really close (both in score and seats) game after I scored some tickets from work. 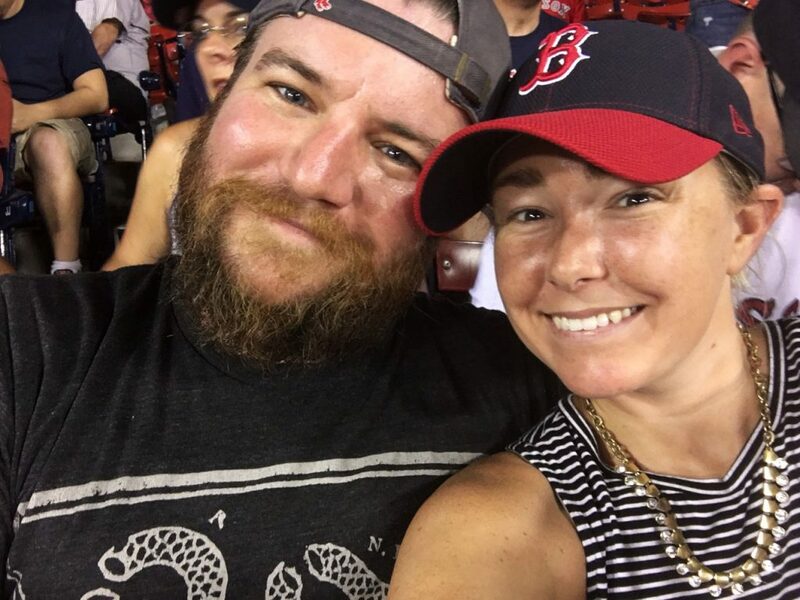 It was a gorgeous nice to be at Fenway and I purchased my first ever concession from one of those guys that walks around the stands. I mean, I was excited. 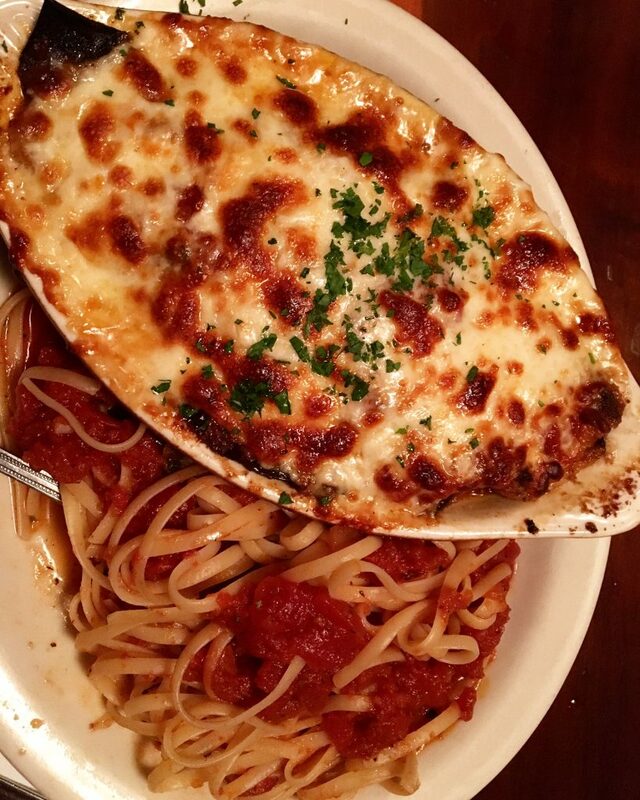 Anchovies: I like the food, but I’m talking about a place. My friend Sara introduced me to her go-to spot, Anchovies in the South End, and I have been obsessed ever since. 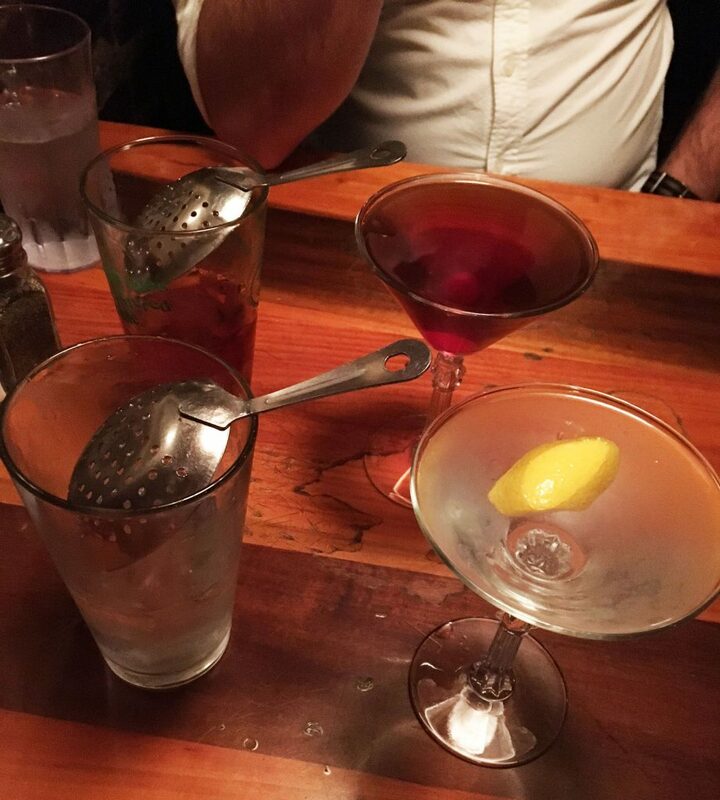 Their portions – both drink and food – are huge and well priced. Everything is insanely delicious. I even ate there twice last weekend. 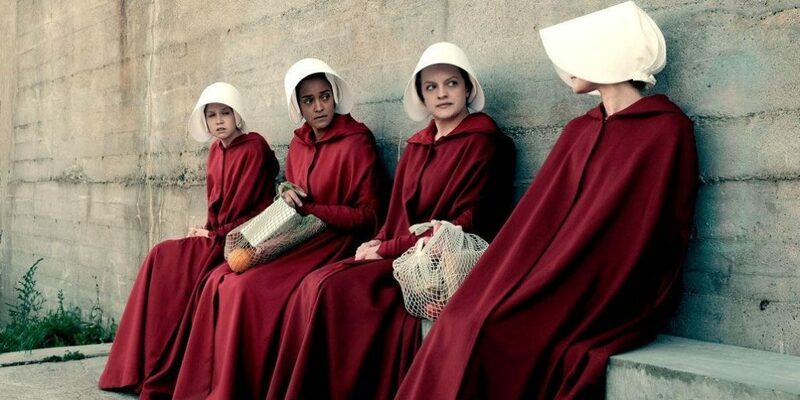 The Handmaid’s Tale: I finished the first season last month but don’t think I ever got around to mentioning the show here. I loved it and was simply hooked from the beginning. It’s definitely heavy though; I could only handle watching a couple of episodes at a time before I had to go focus on or do something, well, happier. But Elizabeth Moss is fantastic and I’m so glad that the series will go beyond one season. We’ll see how they do now that they will be expanding past the book (which I haven’t read) but I have faith that the show can continue on with its momentum and impress yet again. 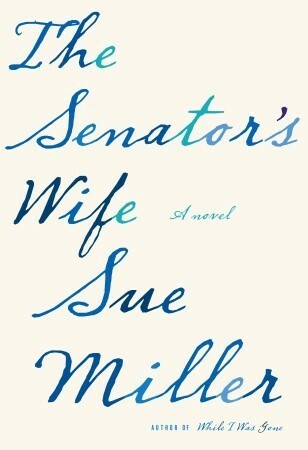 The Senator’s Wife: I pulled this book off the library shelf when I was in need of a new read and had nothing lined up. While I’m not done with it yet, I’m about 75% of the way through and really enjoying it. I’ve been reading a lot of thrillers lately so it’s been enjoyable to switch to something that I don’t necessarily feel the need to finish all in one sitting. This has been a great read-a-few-chapters-before-bed book. That’s what I’ve been loving lately, along with the fact that today is FINALLY Friday. Does anyone else feel like this has been the longest week ever? What are you loving lately? Let me know in the comments!